We are a modern dive operation fusing Fijian hospitality with world class diving facilities. Our dive base at Lagoon Resort in Pacific Harbour is ideally suited to whisk you out to the incredible shark diving or beautiful reefs and mysterious wrecks of Beqa Lagoon in a matter of minutes and our FREE courtesy shuttle from anywhere in Pacific Harbour makes getting to us a breeze. 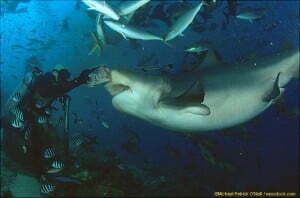 Our staff love diving Beqa Lagoon and even more so The Shark Dive. 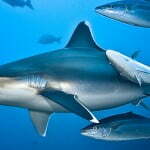 Dive the reefs of Beqa Lagoon guided or unguided, the choice is yours. We pride ourselves in being a small company that listens to the needs of our customers and providing an unequalled level of service and diving experience. Named The Best Shark Dive in the World by diving legends Ron and Valerie Taylor, The Fiji Shark Dive hasbeen experienced by countless diving icons, professional photographers and cameramen, industry professionals and clients alike. Our newest Conservation Project will result in yet another Marine Park being established within the Corridor. We will also take you to world-renown Beqa Lagoon, the Soft Coral Capital of the World. Here you will experience spectacular reef landscapes that are teeming with life, Fiji’s famous lush soft coral forests,mysterious wrecks and exhilarating drift dives. Should you wish to get an introduction to this wonderful activity or just wish to upgrade your skills or your certification, our experienced resident Instructors offer a vast array of tailor-made basic, advanced andspecialty courses all the way up to the level of Dive Master. This is the original product. 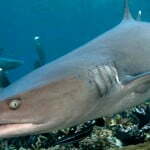 Yes the company has only been established in 2004 but some of our staffare the very people who have discovered and named most dive sites within Beqa Lagoon and above all, developed The Fiji Shark Dive. No dive team in Fiji is this experienced! 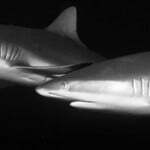 The Shark dive on Shark Reef has been conducted since 1999 and is the only such dive that has been described as The Best Shark Dive in the World by Ron and Valerie Taylor and a whole host of diving icons and publications thereafter. This is principally a marine conservation project that includes a dive operation, and not vice versa.Our seamless integration of diving, conservation, education, outreach and research has been hailed world wide. We are not on the hunt for awards and personal fame of whispering and the like, but instead, prefer to work hard at researching and protecting Sharks in Fiji and elsewhere. We also do not enable anti-Shark media. You are going to dive within Shark Reef Marine Reserve, Fiji’s first marine sanctuary dedicated to the protection of Sharks that has been established by one of our shareholders in cooperation with government and local stakeholders. This is the original site that has been featured in countless publications all across the world. We are a renowned ecotourism operator and always strive to further reduce our ecological and carbon footprints. From installing fixed moorings on all of our dive sites to running fuel efficient engines, everything we do is geared to minimising our impact on the environment. As of September 1st, 2010 our newest project, Mangroves for Fiji enables us to offset all of our Carbon Emissions by restoring Mangroves. We shall become a completely Carbon Neutral Business by December 2010, after which we will equally offset the Carbon Footprint our clients have incurred when travelling to Fiji. We are beholden to Fiji. We cooperate closely with Fiji’s government and local communities and stakeholders, and generally strive to make a contribution to enhancing the country’s international reputation and prosperity, and that of its people. With the exception of the directors, all of our staff are Fijians who partake directly in our success via a generous bonus scheme. All of our earnings accrue and are taxed in Fiji, meaning that we do not operate offshore booking offices and do not dodge taxes by circling our cash flow via shell companies in tax heavens. Safety is our main concern and our safety record is pristine. Whilst always striving to provide a memorable and highly enjoyable experience, we observe stringent safety guidelines comprising regular maintenance, upgrades and surveys of all of our infrastructure, highly trained staff, exhaustive dive briefings, special Shark diving procedures, high staff to client ratio, non decompression diving and comprehensive emergency equipment and protocols. 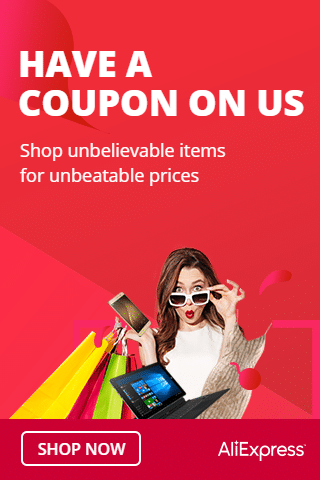 We provide for excellent and exclusive service. BAD is a high end operator and we pride ourselves in being highly professional and mindful of the needs and comfort of our clients. Specifically, we limit the number of customers on our boats and you will never experience any dive where divers from other operations will join in and spoil your exclusive experience. You will be able to capture stunning images. 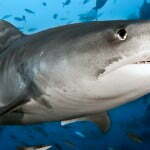 We are experienced UW photographers and videographers and know our sites, Fishes and Sharks. We have designed the Shark dive in view of allowing for unobstructed and clear views of the animals, and experienced elite amateurs will be safely positioned in strategic locations from where they will be able to shoot top-notch pictures and video.